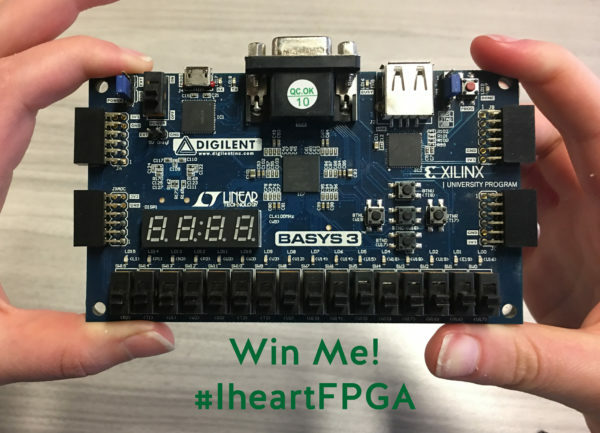 This Friday, we are doing our first #IHeartFPGA giveaway with one of my favorite FPGA boards, the Basys 3. Released in 2014, the Basys 3 was designed to be the ideal entry point for introductory FPGA users. It has all of the important characteristics of a Basys product, such as on board programming, maximized user interaction features (like leds, switches, buttons, displays, and expansion ports), features an Artix 7-35T FPGA, and is fully supported in Xilinx’s Vivado Design Suite. 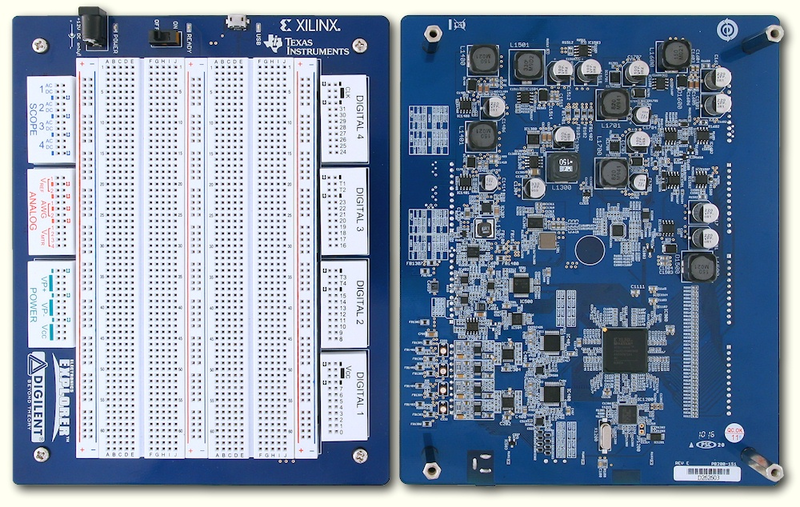 In my opinion, the Basys 3 is the perfect board to kick off our #IHeartFPGA campaign. The first week is focused on getting new users familiarized with FPGAs, and that was exactly what the Basys 3 was designed for! 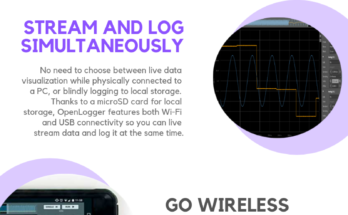 It comes complete with several demo projects, including a keyboard demo, a demo using flip-flops as clock dividers, and turning the board into an abacus (the GPIO demo, but using all of the inputs and outputs on the board). 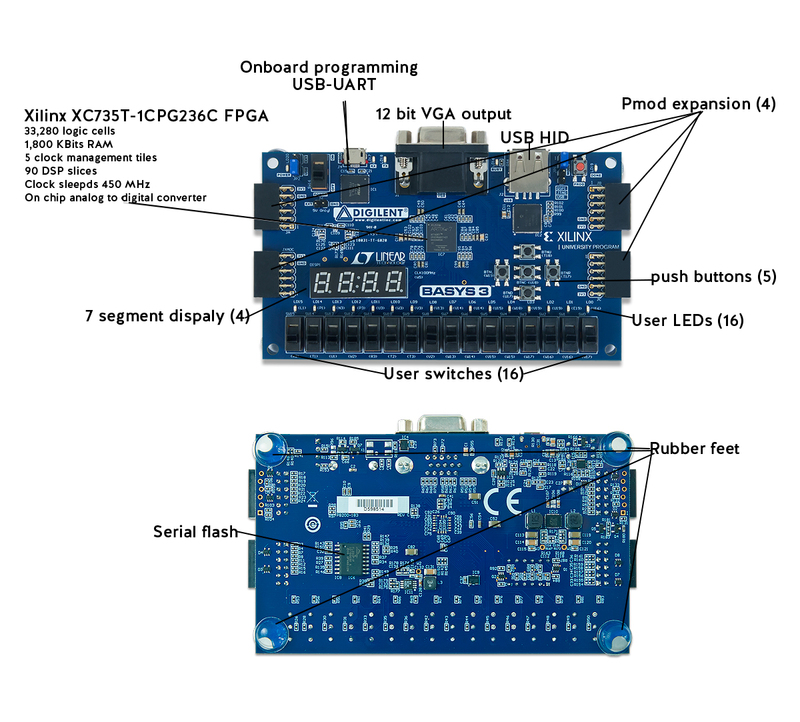 Most importantly, it has a full course material that will walk users from introduction to electronic circuits through interacting with the VGA on an FPGA. 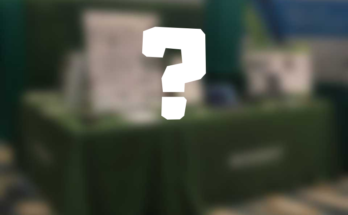 We will be covering the Basys 3 on our Instagram Live event, Thursday at 10AM PST and announcing the winner for the Basys 3 on Instagram this Friday!